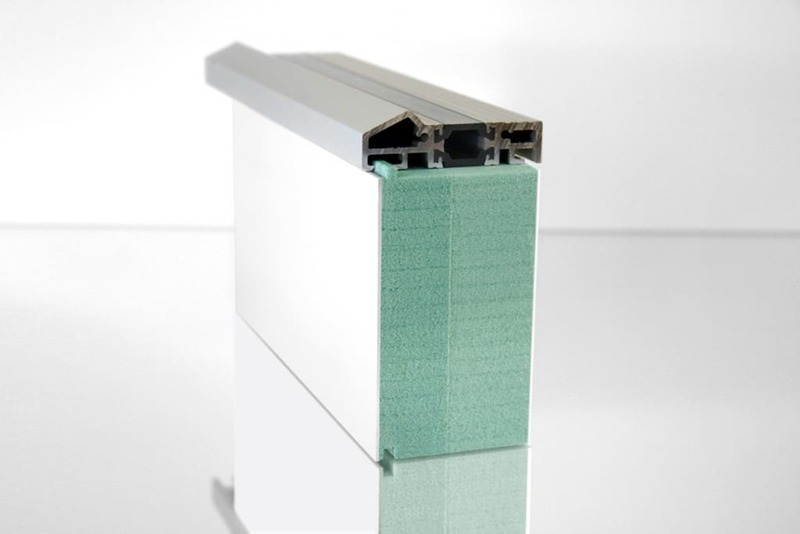 Using the substructure insulating profiles, you can adapt all profiles from our module to your desired floor recess height. 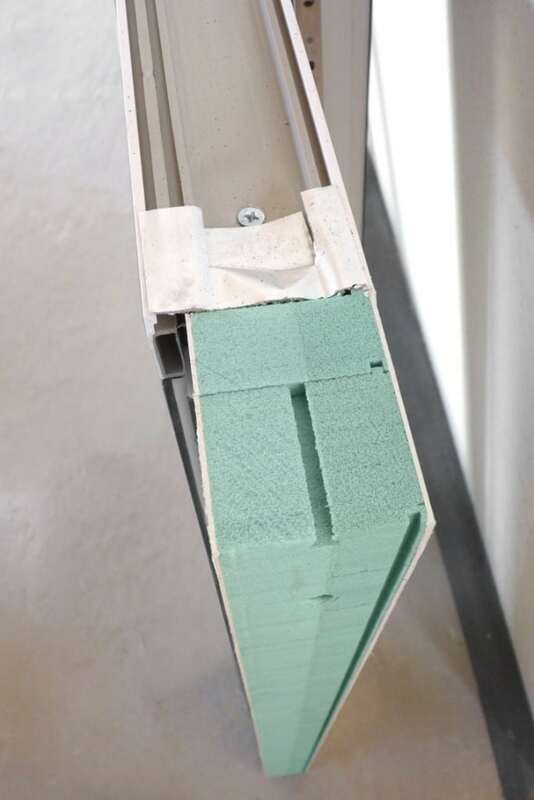 You get a strong, adjustable, waterproof, and highly insulating substructure for your door thresholds and floor-level elements. Custom heights can be achieved by combining standard heights. The individual modules are glued and screwed together with one another. From a structural perspective, this results in a monolithic system without internal joints. This significantly improves the rigidity of the complete system. 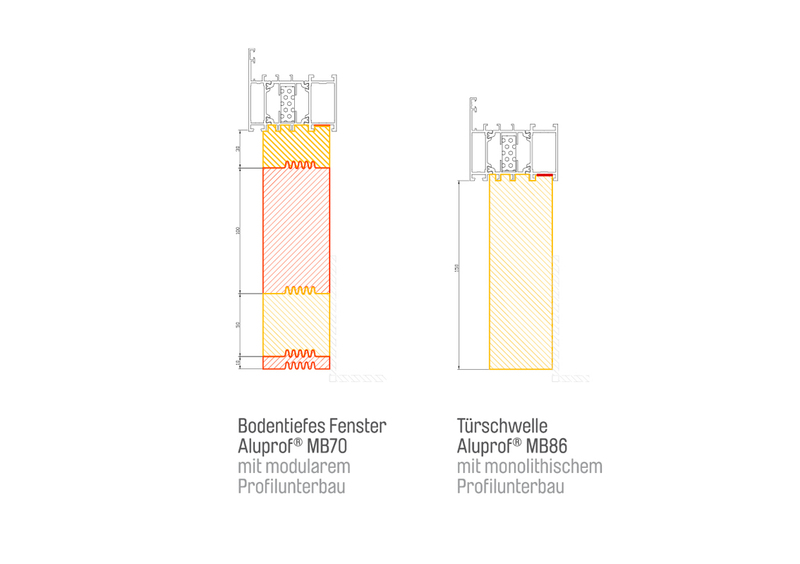 At the same time, the profiles can be adapted to the existing circumstances at the construction site without sacrificing any stability. Depending on the floor height, securing the profile with steel brackets – preferably on the inside of the building – may be necessary. Combination of standard heights. Also available in Phonotherm®200. 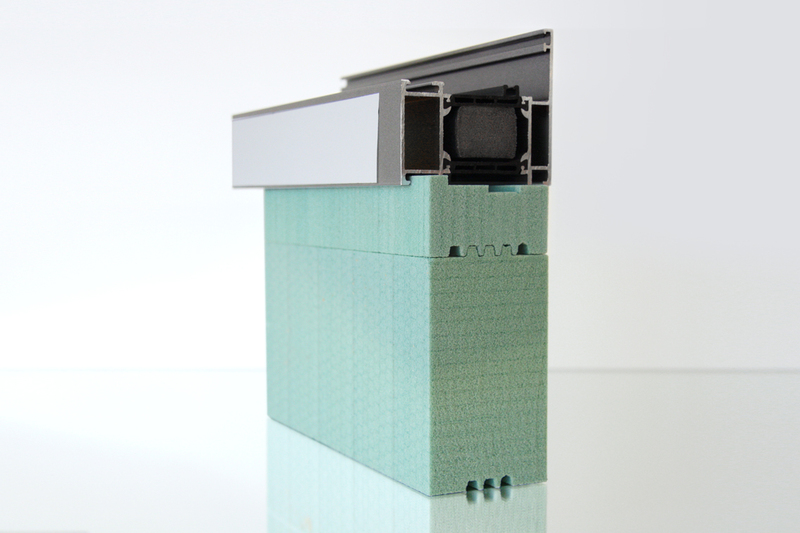 Standard module available in two different widths. Connection profiling depending on system manufacturer. 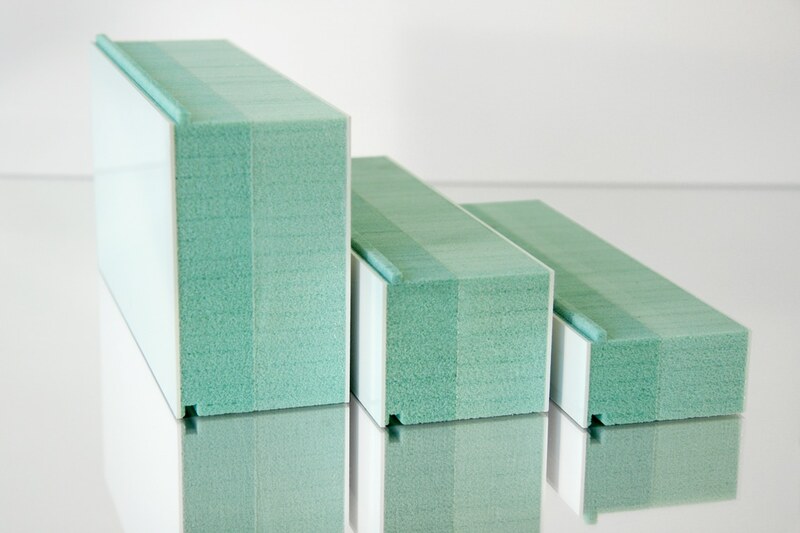 Surface lamination is also available. 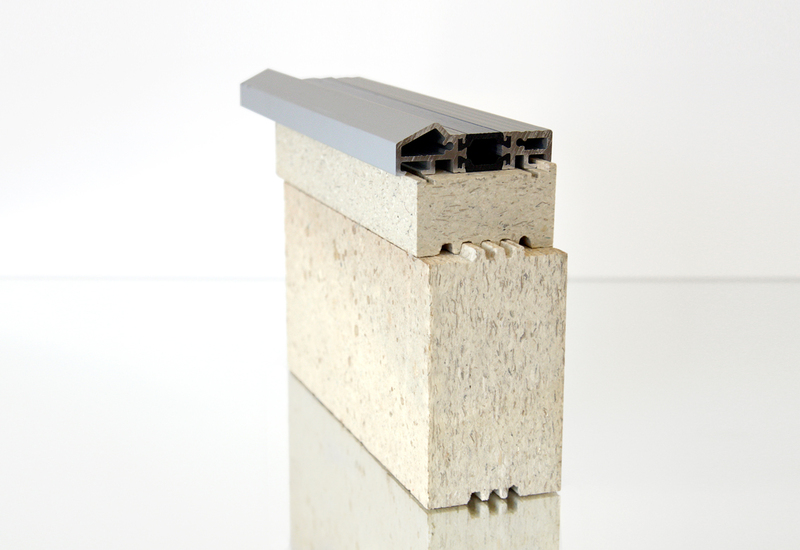 No rotting of substructure insulating profiles in the event of moisture penetration. The profiles retain their technical properties even with prolonged exposure to moisture. 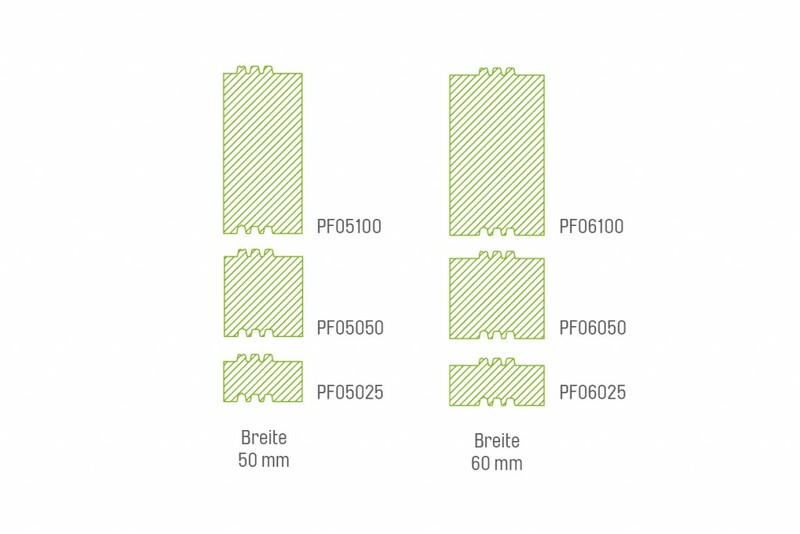 Numerous tests with common sealing systems have shown good compatibility. You can find a detailed list of tested systems here. 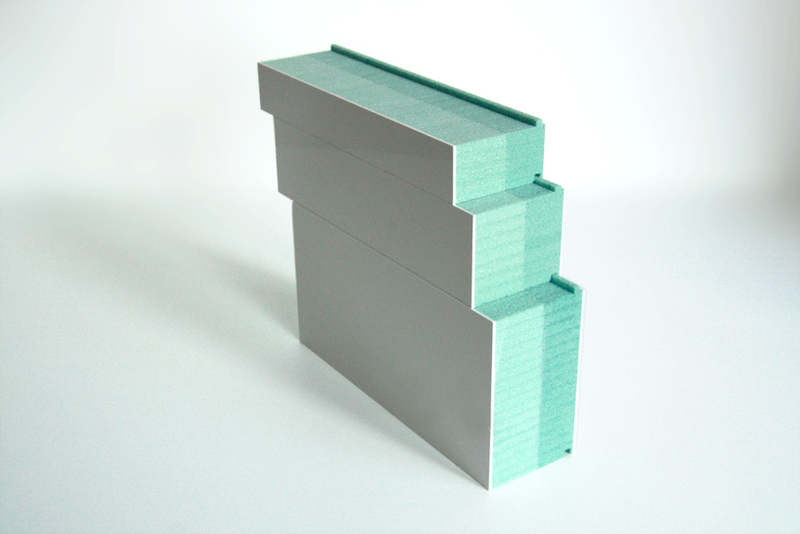 Substructure insulating profile made from Kerdyn® green with double-sided PVC coating mounted to the window frame.